New introduction in 2014. 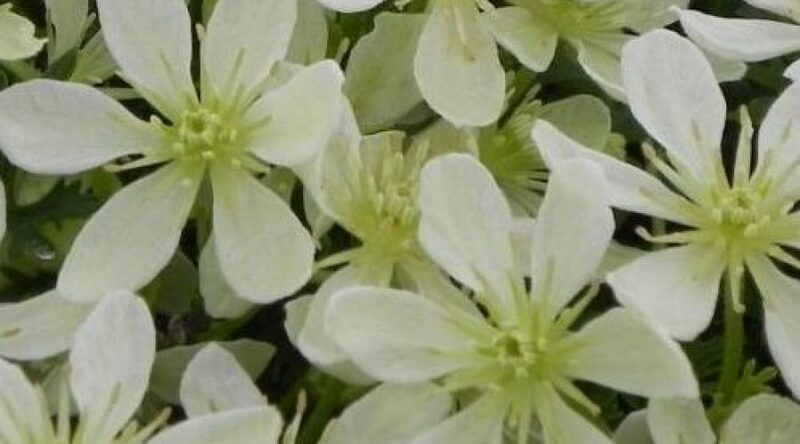 This is a small mound forming evergreen clematis height 1 to 2 feet.Flowering march-april. Ideal for rockery containers on front of borders etc.